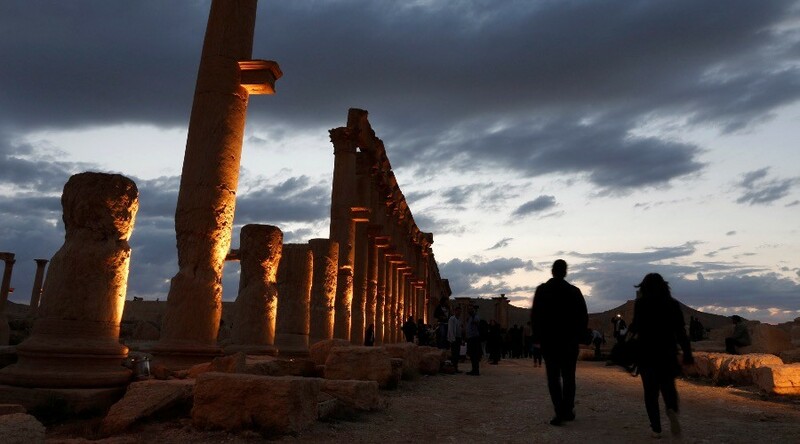 Palmyra has symbolic importance in terms of cultural diversity and Syrian history, and that gave ISIS motivation to destroy more and more sites in the ancient city, said Nada Al Hassan, the chief of the Arab States Unit at UNESCO. 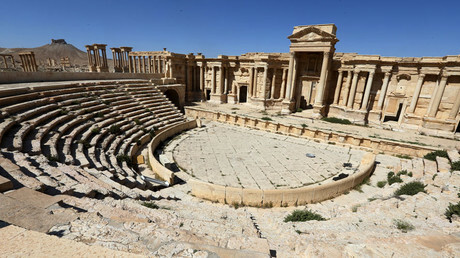 More priceless artifacts have been destroyed by Islamic State (IS, formerly ISIS/ISIL) in Syria's ancient city of Palmyra, including part of a Roman amphitheater and the four-column ‘Tetra-pylon’ structure. ISIS retook Palmyra in December after Syrian government forces backed by Russian airpower liberated the city last March. Nada Al Hassan, the chief of the Arab States Unit at UNESCO, commented on the destruction of the part of a Roman amphitheater in Palmyra. “This theater is from the... second century of our era and it had a beautiful scene. They destroyed the Roman scene which was at the back of any performance taking place in the theater. It was very well preserved. And it was used by ISIS... as a scene for public executions,” Nada Al Hassan said. 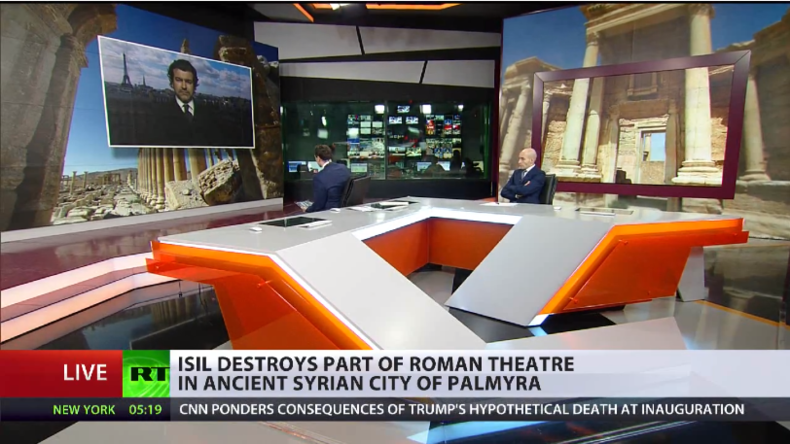 “I think that when the attention of the international community was so intense with regards to Palmyra because of its historical and symbolic importance in terms of cultural diversity and the history of Syria, this gave them the motivation to destroy more and more of it as soon as they got it back,” she said. “Reconstruction or restoration of cultural heritage is part of reconstruction of societies and humanitarian response. It is not an isolated issue; it is really part of a whole,” Al Hassan said. “And what UNESCO believes in is that fully including cultural heritage in recovery plans, recovery funding and recovery concepts will help in fostering dialogue, in relieving people from the collective trauma that they were subjected to, and in bringing people together with the sense of strength to rebuild their countries again." “So here I would like to stress that addressing the cultural heritage [issue] is not a mere luxury where we deal with cultural heritage despite the humanitarian needs and the terrible suffering of the people. We deal with cultural heritage as an integral part of reconstruction and recovery of the society that was heavily hit by war and that suffered war,” Al Hassan added. 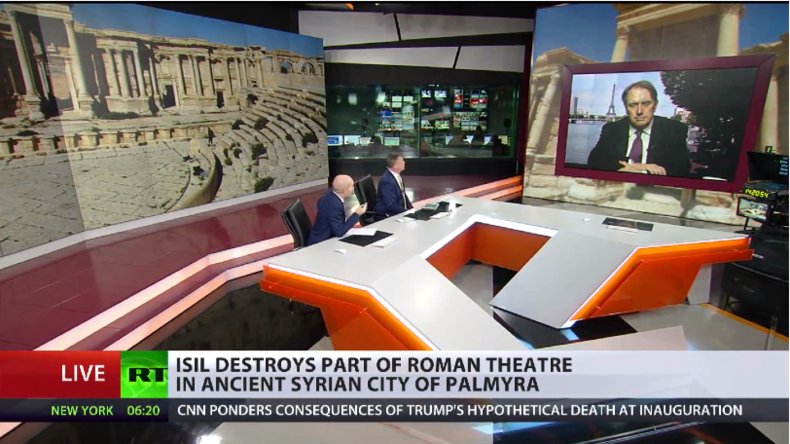 “It is a tragedy” that the world community is not joining efforts and setting differences aside to save Palmyra now, says Peter Galbraith, former US Ambassador to Syria. “This is hardly the first time that cultural heritage has been a target of war,” he added.